Having a problem with Drain Cleaning & Repair? It’s easy to forget your drain lines until it’s too late and they get backed up, clogged or plugged! And unfortunately, clogged or broken drains need to be fixed fast before the problem gets worse. Luckily, J.B Plumbing and Rooter can help clear drain problems and stopped-up drains today! And J.B Plumbing and Rooter provides 24-hour emergency drain cleaning service, because clogged up drains never happen at a good time. Whether it’s a kitchen sink, bath or main sewer line in your Los Angeles home or a drain line in your business, J.B Plumbing and Rooter will be there to help with Drain Cleaning & Repair. 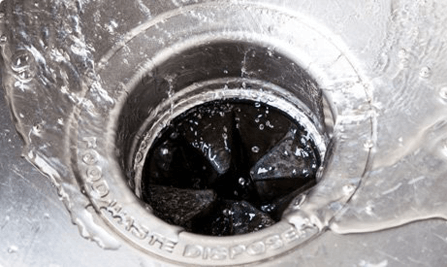 So remember, from the kitchen to the bathroom and basement, the professionals at J.B Plumbing and Rooter have the training and tools to provide a full range of drain cleaning and repair service. Call and make an appointment that’s convenient for you!